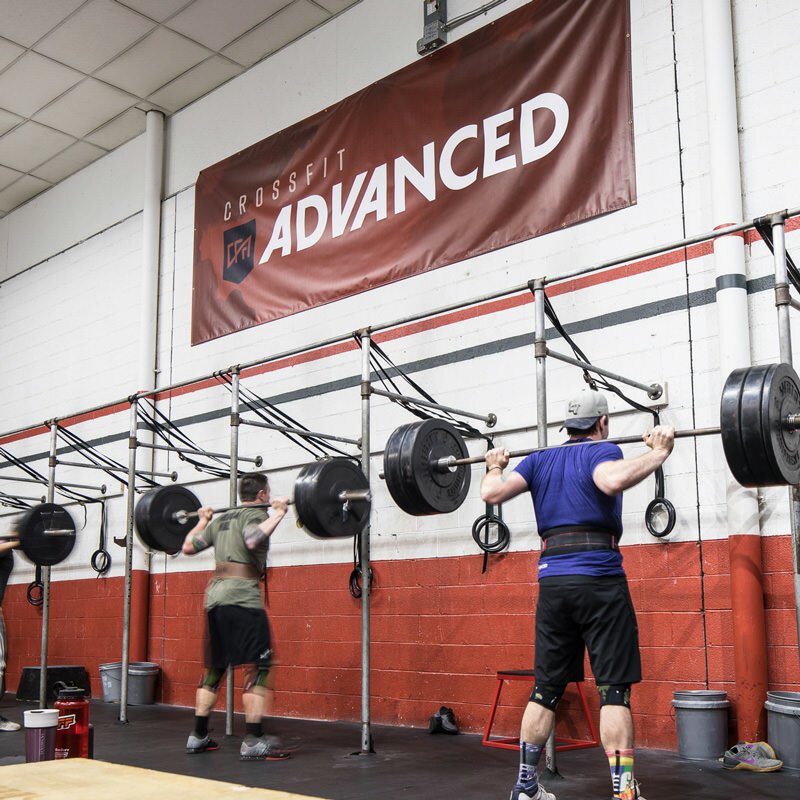 We have been proud to work with our friends over at CrossFit Advanced since they opened up shop back in 2010. Over the years we helped develop their branding, photography / videos, website, and more. 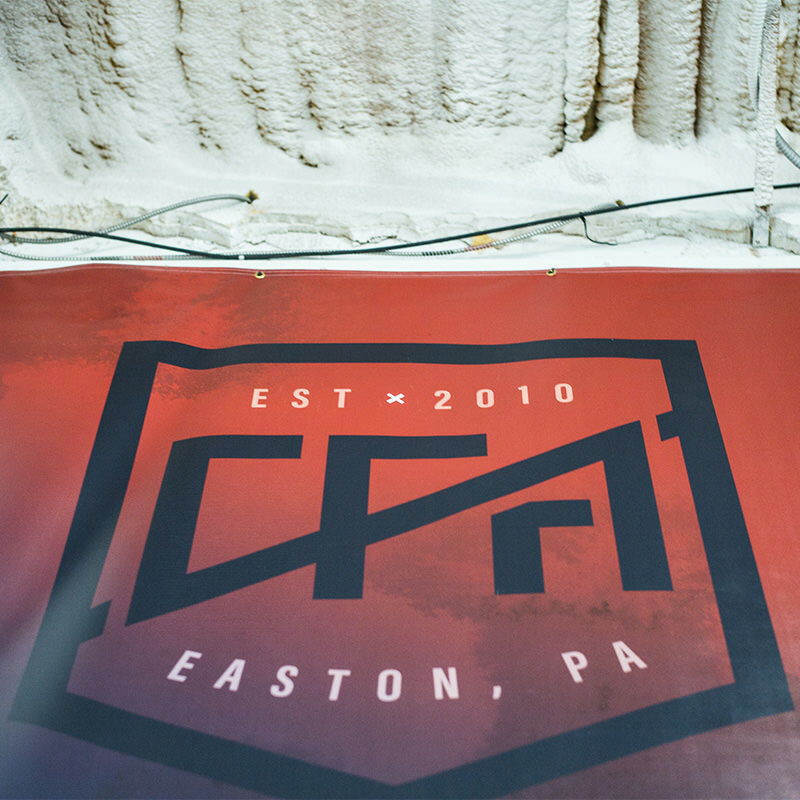 This year marked some big additions to the facility and admin side for CFA. 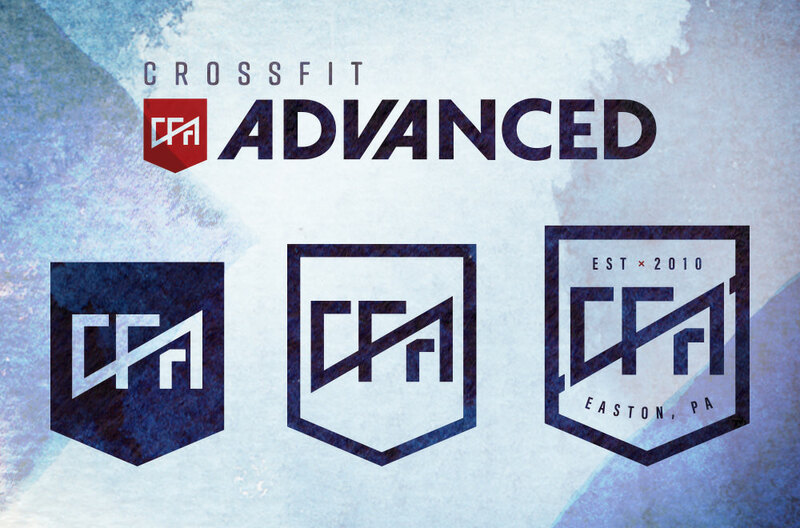 To cap off a big year, we were excited to redevelop and now finally share the new branding. 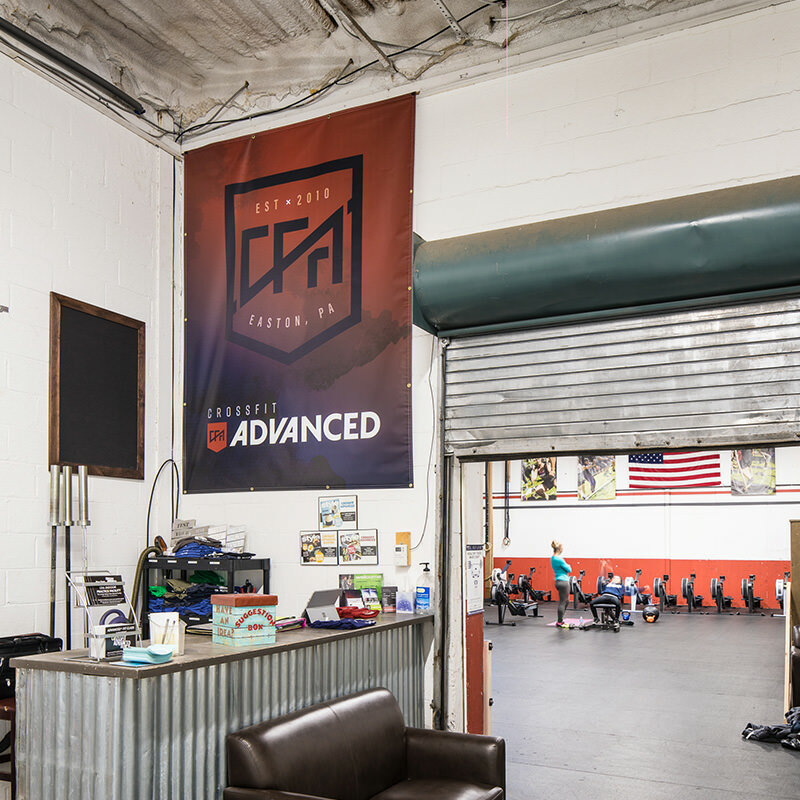 The goal was to design a brand that fit the style and atmosphere of the facility, was scalable for varied use, and had an icon which could be used on its own. The result is just that: a clean modern look with an icon that scales based how it needs to be applied. Now in application on new banners, tshirts, stickers, and more, we’re excited to put this new brand into action on their website and videos in 2017. It is always a great experience working with J Taylor Design. Our new logo and branding looking hip, amazing, simple, clean and concise - that is the ticket these days. Thanks for also always being a pleasure to work with!